When it comes to make-up I always opt for a very natural look. This one in particular is one of my favourites as it is so versatile and perfect for both day and evenings. For me it’s about mixing pink and earthy tones together to create a subtle look. After moisturising I usually use BB cream medium naturel from Shiseido and then I use YSL Touche Éclat (2.5) under my eyes and also on the arch of my eyebrows for a highlighting and lift effect. Bobbi Brown Shimmer brick, Wild Rose; By Terry Mascara,; Chanel Coco Shine, 55 Romance; Bobbi Brown eyeshadow palette. 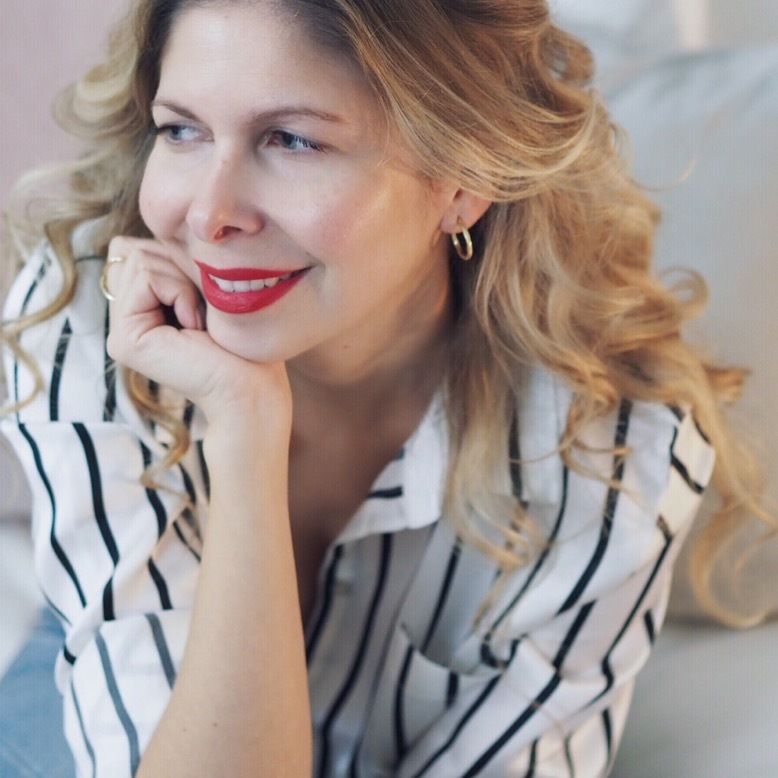 Here I’m using one of my favourite blushers – Bobbi Brown Shimmer Brick – Wild Rose. I tend to use this on a daily basis, I absolutely adore Bobbi Brown and their shimmer bricks are fantastic to really contour those cheek bones. Here I’m using Bobbi Brown eye shadow palette. 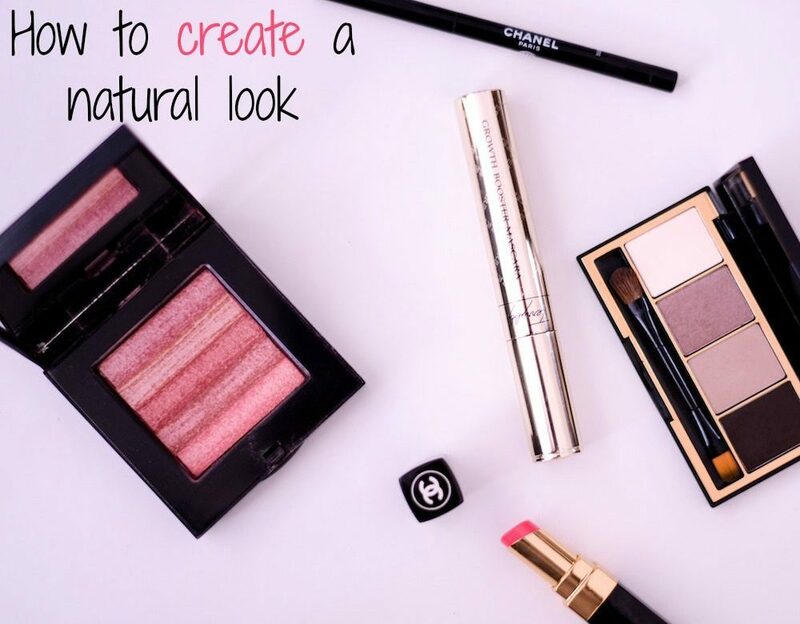 These earthy tones help to bring out your eye colour but still maintaining a very natural look. Here I’m using Ivory, Stone and Cement. One of my favourite mascaras ever is By Terry. It’s my ultimate essential. I love their Growth Booster mascara in black. Since using this my lashes feel thicker and longer. To finish the look I use Chanel waterproof black eyeliner (Stylo Yeux Waterproof – 10) on the bottom corner of my eyes. I then use Shavata eyebrow pencil to define my eyebrows. Finally I use a very natural lipstick, Chanel Rouge Coco Shine, 55 Romance. It’s a very light shade of pink which I pretty much wear it everyday.